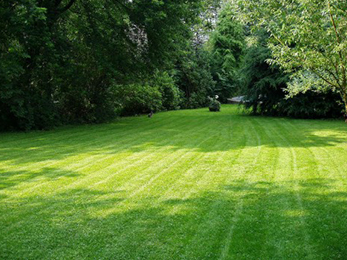 Our company has been providing lawn care in Valley Park MO for many years. Over these years, we have managed to learn everything there was to learn about the land owners in the area, their needs and their properties as well. 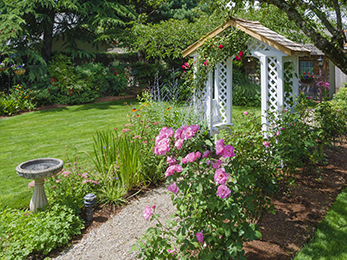 Most homeowners in the area strive to have the most beautiful, healthiest lawns and landscapes possible. They do so not only for their own pleasure and comfort, but because they know that a lush front yard can significantly increase the value of a property, become an asset and give the land that certain charm that it needs in order to be considered a home. These are some of the reasons our clients choose the best lawn care and maintenance services in the area. We, at Lawn Masters have always been happy and proud to provide them with everything they need and wish for. 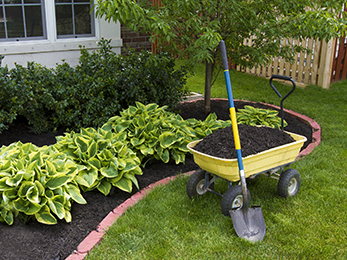 Depending on your needs and wishes, we can come up with a long-term lawn care and maintenance plan that can include lawn mowing, mulching, fertilization and weed control, top dressing, greenery and flower planting and flower bed maintenance, shrubs and hedges pruning and care, sod installation, spring and fall leaf cleanup and even hardscape services. For us, it won’t matter how extensive or simple the project you want us to take care of is. We treat all our clients with the same respect for their properties and pay them all the same attention to detail that has helped us build a reputation. 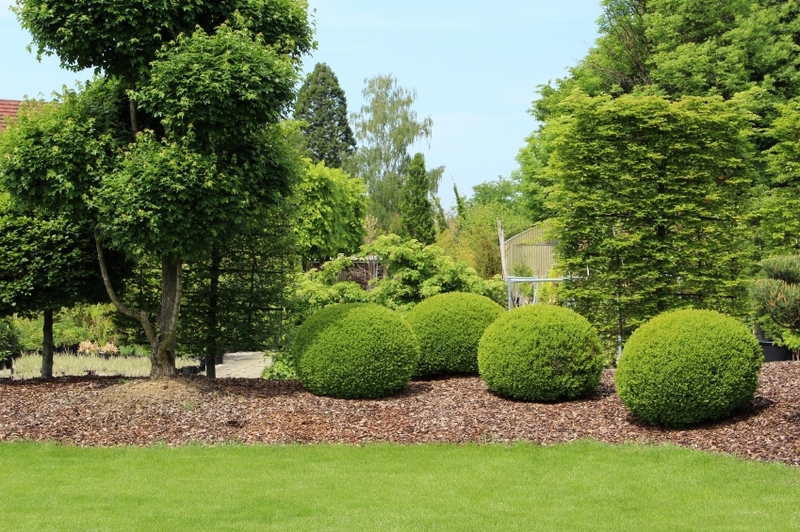 Some homeowners feel their property is right the way it is, but still require some landscaping services: replacement of their shrubs, for instance. We are happy to provide you with these extra services at convenient prices. Give us a call – we’ll never force you into a contract. We will offer you a fast, honest and fair free estimate, as well as a free assessment. We start working on your property the minute you tell us to. Our prices are more than competitive and our simple and reliable system of online payment will make your life easier. All you have to do is enjoy your lawn and landscape thriving before your eyes, as our professionals will do everything in their power to satisfy your needs and wishes. We work cleanly, quickly, responsibly and with maximum care for the health and well-being of everybody involved, including your family and pets. But you don’t have to blindly trust us. Simply do what so many Valley Park MO lawn care clients before you have done: call us today and let our work and qualifications speak for themselves!